We're a little like Picasso... if Picasso did AV! For schools and corporate boardrooms. Activ2Touch, Clevertouch, Hitachi, BenQ and more. Brightness of 3,500 lumens and HD-ready WXGA interactive projector. From HP to Acer, we've got your IT needs covered. Servicing Melbourne's schools and businesses for over 20 years (and counting)! 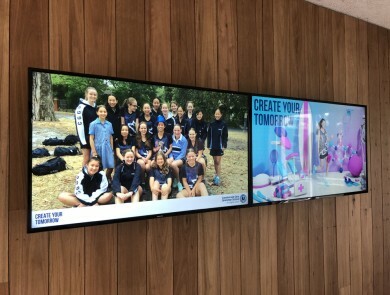 Creative audio visual and technology solutions for Melbourne schools and businesses. Vision One Technologies is committed to providing you with the latest in creative and innovative audio visual technology. Our 2019 Vision One catalogue can be accessed digitally so that you can carry it with you whenever you’re on the go. Our projects portfolio gives you a first-hand insight into the works performed by our specialised Vision One technicians. 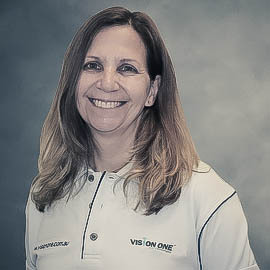 We pride ourselves on total customer and after sales support so that you know a Vision One expert is right around the corner in your time of need. View case studies from our recently completed AV/T projects. What are the latest technologies? Vision One keeps you exclusively up-to-date with the latest products and technologies in the AV/T industry. Designed specifically for quick and easy fixed or semi-permanent installations, VuePix QE series panels feature high brightness LEDs, delivering a great visual performance in any light condition. Automatically capture every whiteboard image for vibrant, optimised PDF download and distribution. No glare. No people. No obstructions. 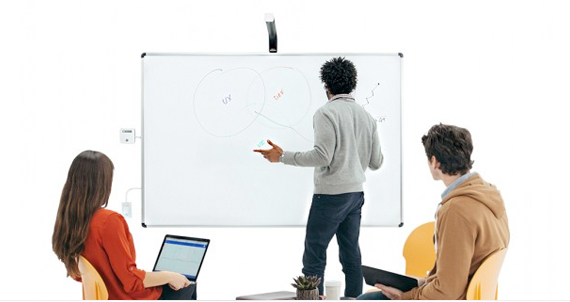 Live stream your whiteboard via browser or video conference system, with no downloads, apps, or plug-ins required. 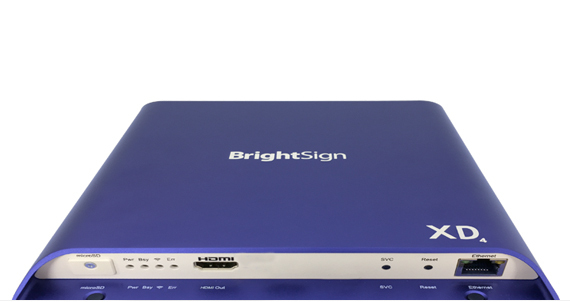 The BrightSign XD234 Standard I/O Player offers a powerful 4K video engine capable of decoding one 4Kp60 video or two Full HD videos simultaneously and supports Dolby Vision and HDR10+ content. 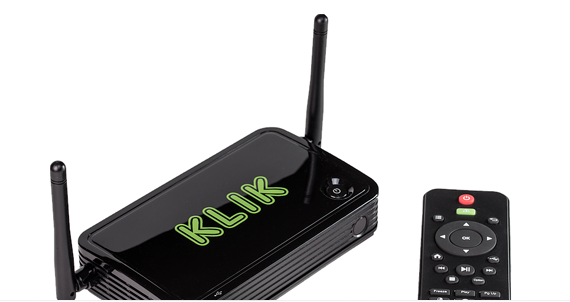 The KLIK Boks wireless presentation connector allows users to stream content from their computer or mobile device to a display or projector without cables. Keep your eyes on the floor and watch the fun unfold! 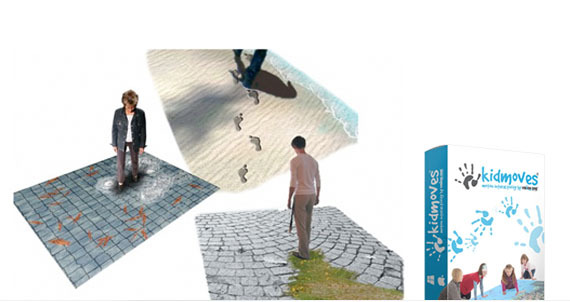 With Interactive Floors, a once boring floor surface becomes an exciting, digital playground. If you move near, on or over the floor, your actions trigger an amazing visual reaction. Users can play soccer, kick leaves, stomp in puddles, start dancing, or simply watch the magic unfold. 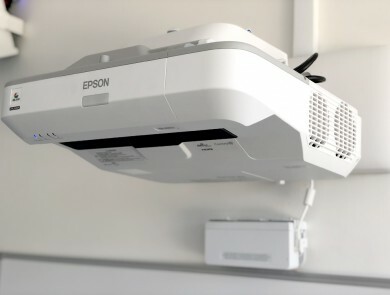 The ultra-short-throw BrightLink 695Wi is the world’s first 3LCD, touch-enabled interactive projector. 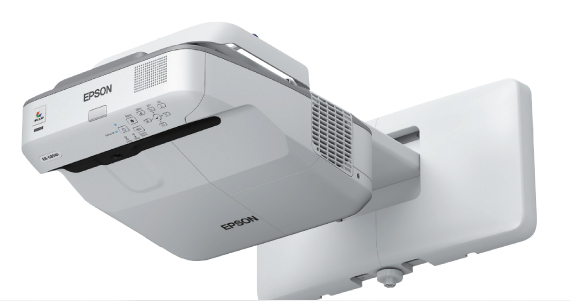 Offering 3x Brighter Colors* than competitive models, Epson 3LCD projectors ensure bright, vivid lessons. With 3300 lumens of color brightness1 and 3300 lumens of white brightness1, the 695Wi delivers truly dynamic images. 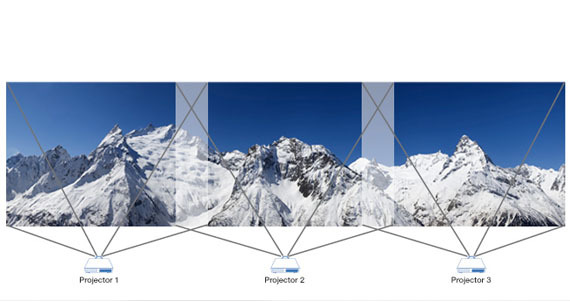 Edge blending is a technique used to describe the process of visually combining several projected images to make a single seamless image. 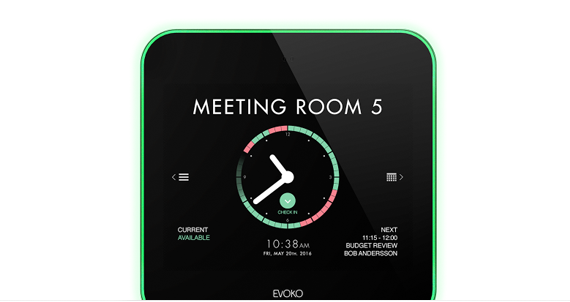 The Evoko Liso Room Manager is the beautiful touch-screen solution for all your meeting rooms. Make sure they’re being used in a truly effective way and forget about double bookings, confusion and interrupted meetings. 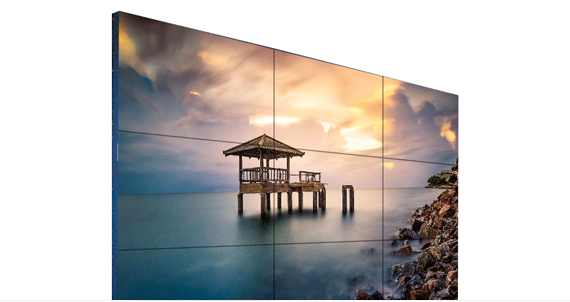 Video walls are a powerful new way to break through the clutter and engage with your intended audience. 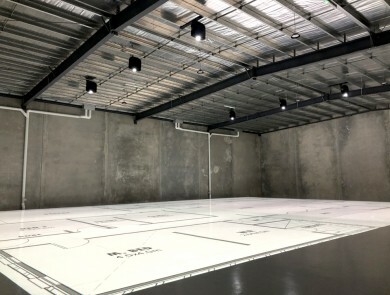 Samsung, Philips & LG pioneered LED-based video walls are now the market leaders in ultra-thin, eco-friendly video walls in Melbourne and Australia. 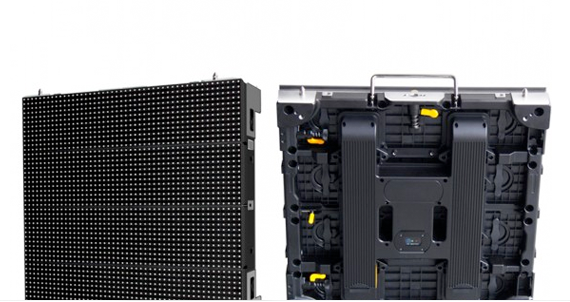 Our complete solution includes a wide range of advanced LED display panels, robust management software, and media players to suit almost any need and budget. 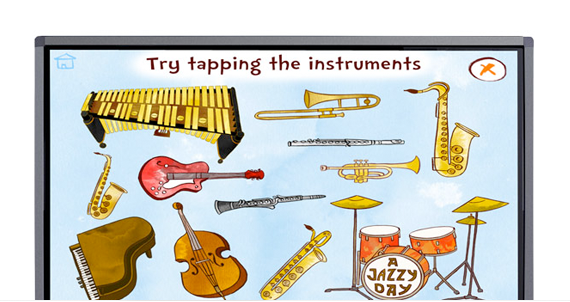 The latest technology advances in interactive touchscreen displays has arrived with the new Activ2Touch LED panels. The P-series range of Activ2Touch panels offer many excellent features to engage and captivate your audience but none more than the advantages this technology has over data projectors and interactive whiteboards. Activ2Touch is perfect for Melbourne education classrooms. 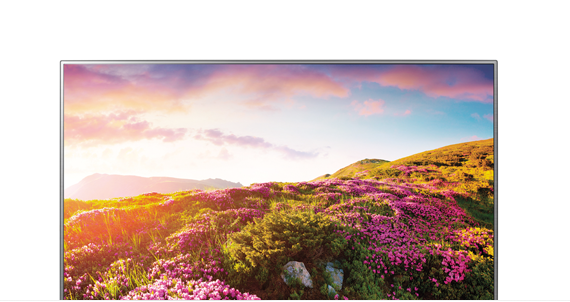 Enjoy Full HD content in Ultra HD quality with LG’s new UV range of semi-commercial display panels. 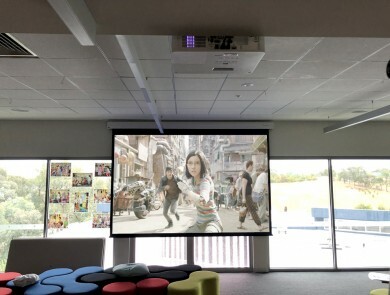 Ideal for classrooms, education, boardrooms and meeting rooms in Melbourne, LG’s UV range is compatible with AV control systems, comes with a 3-year commercial warranty and includes a digital tuner. 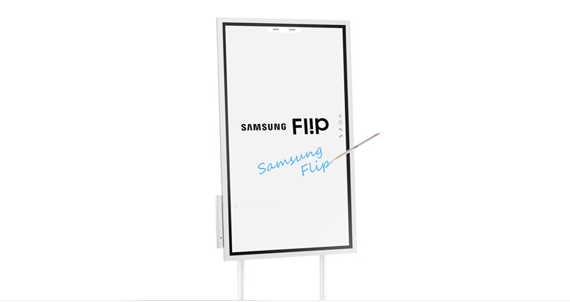 An interactive digital flipchart designed for creative thinking, collaboration and innovation, perfect for the corporate sector. 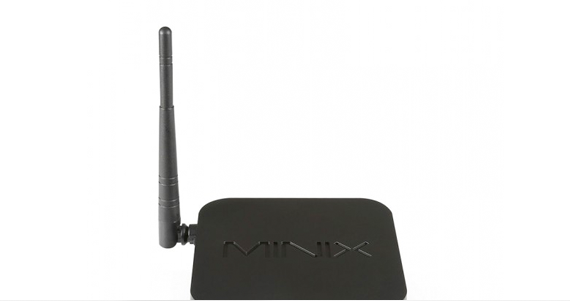 The Minix X68-i Android Mini PC’s firmware has been specifically customized for the digital signage industry, offering both screen-rotation (portrait mode) and auto power-on as standard. 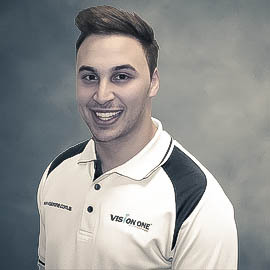 James, I’ve always been super-impressed by Vision One’s service & operations. Yesterday’s installation was no exception. Blair & Ryan worked tirelessly to ensure the best set-up of our infrastructure. Not only that, they then went ‘out of their way’ to fix a problem that became evident with our JED controller. 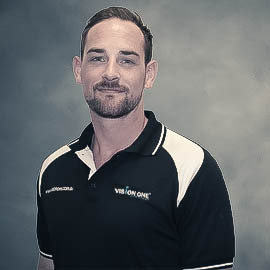 James has been fantastic with everything I have asked to quote on; fast/efficient and best of all, personable. The installers [Blair and Ryan] are fantastic (Kiwi guys, ya see!) and all work is completed without hassle. 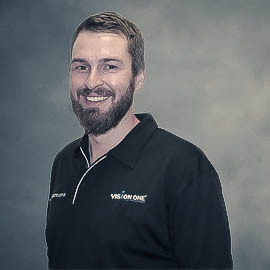 [Your team] are doing Vision One proud. 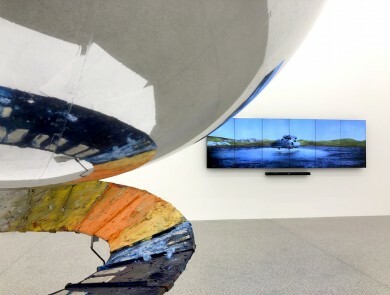 I can’t speak highly enough of the two guys – Blair and Ryan – who did the installation. I have had comments from staff about how collaborative and communicative they were. I will happily recommend them and your company in the future. 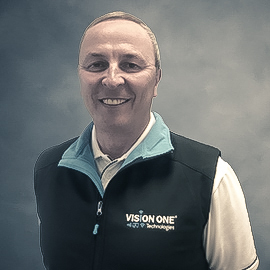 Vision One delivered not only an extremely high level of audio visual workmanship, but more importantly, they’ve provided a level of customer service excellence well beyond my expectations. Thank you for your friendly & reliable service. You always replied to emails, answered the phone and contacted me very promptly and professionally. I always leave our conversations smiling. What I love about Chris and all his guys is how simple they make everything for us. Whenever we need anything at all, Chris is always there to assist us. They respond to our requests quickly and resolve any problems with a minimum of fuss. It really makes my job so much easier when I know that I can simply pick up the phone, or send an email, and everything will just be taken care of. 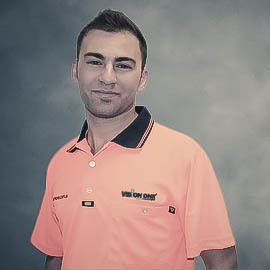 Meet our diverse range of skilled AV/T craftsmen and experts. We're a pretty good looking bunch, wouldn't you agree? Hi, I'm Chris. My team calls me the 'Audio Visual King.' But I'll be honest, I prefer the 'AV God' personally. Need some assistance with your AV/T requirements? I've got you covered! Hi, I'm Kevin. I'm the ultimate utility. 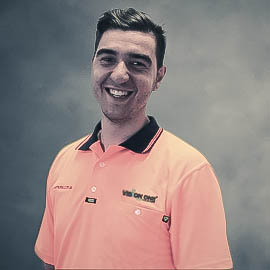 Find me on the tools, offering support or dropping in to say hi. I'm also the coolest Kiwi on the team. Hi, I'm James. I'm the guy that comes up with all of this AV/T content. Some might say I love to talk - but who doesn't like a good chit-chat, right? Hi, I'm Carmela. I'm usually the first person you'll talk to when you give us a call. So what are you waiting for? Hi, I'm Blair. 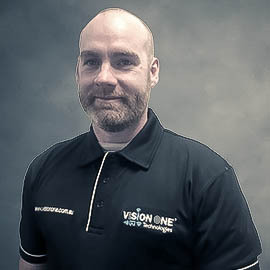 You can find me wrestling Ryan for the 'Vision One Technical Guru' crown. But if you ask me, I'd say it's a no contest! Hi, I'm Rob. I work alongside Erol to bring power to your audio, visual and information technologies. Need someone to lighten up your solutions? I'm your sparky! Hi, I'm Ryan. I'm usually the guy putting Blair in his place. Got a question related to AV/IT? I'm your go-to man! Hi, I'm Erol. Rob calls me his sidekick, but to be honest, I'm the one doing all the dirty work! Need someone to lighten up your audio, visual or technology solutions? I'm your sparky! Vision One provides teachers and students with the means to effectively implement technology in the classroom – all the while, having fun! You didn't think we were done yet, did you? Welcome to our vision. Our weVision support packages offer customers total and unlimited support including discounts on lamp and product replacements, complimentary re-training sessions and much more. 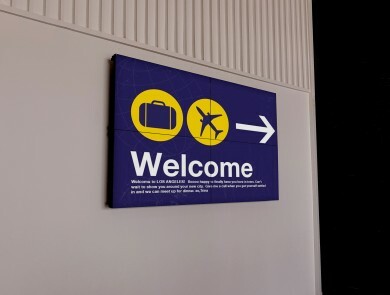 We’ve got you covered for all your visual displays. Whether you’re looking for a projector, LED screen, interactive touch screen or a flat panel display, Vision One has the right solution for you. Access our product catalogue directly from our online store and shop from the comfort of your office desk. Although our products & services can be sourced from a number of companies in the market place, our attention to customer service excellence and ongoing support can rarely be matched. We love sitting down with our customers and brainstorming the ways in which we can collectively improve their audio, visual and technology equipment. The Vision One mobile application is available on the App Store for iPad, giving you a finger-touch connection (kind of like our products!) to our technicians and sales experts. Here are just some of the organisations that have transformed their technology with Vision One.